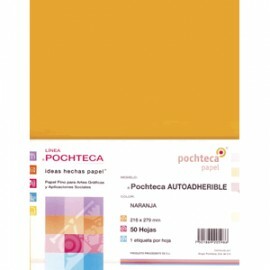 Papel Autoadherible Hay 5 productos. ADHESIVO PERMANENTE.PARA IMPRESIONES EN LÁSER, INKJETO USO EN FOTOCOPIADORAS.EXCELENTE CALIDAD. 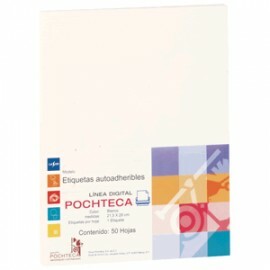 ADHESIVO PERMANENTE.MULTIUSOS.COMPATIBLE EN IMPRESORAS LÁSER,INKJET Y FOTOCOPIADORAS. AUTOADHERIBLE NARANJATAMAÑO CARTACOMPATIBILE EN LASER, INKJET YOFFSET.IDEAL PARA ANUNCIOS Y TRABAJOSESPECIALES. PAPEL AUTOADHERIBLE COLOR AMARILLOTAMAÑO CARTAUNA ETIQUETA POR HOJA.IDEAL PARA LETREROS, TRABAJOSESPECIALES.PARA IMPRESIÒNES EN LASER,INKJETFOTOCOPIADORAS.